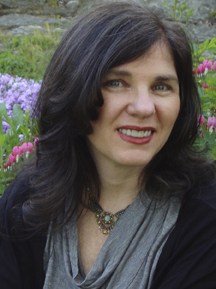 The Fat Quarter Shop is excited to welcome Sue Zipkin to the Jolly Jabber. Sue's latest fabric collection is Poinsettia from Clothworks Fabrics. 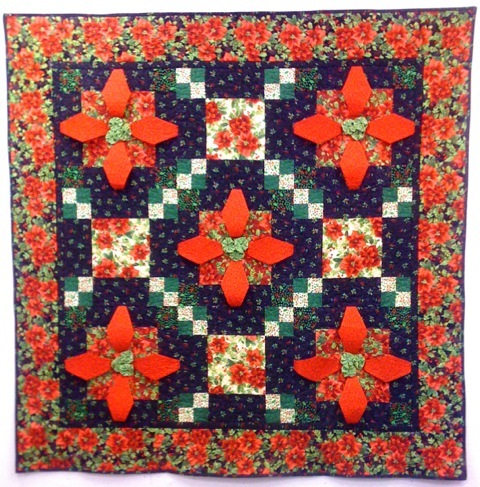 Q: What or who would you dedicate the Poinsettia collection to? Do you have an inspiration board? A: I would like to dedicate this collection to the magic of the holiday season, and the beauty of nature. 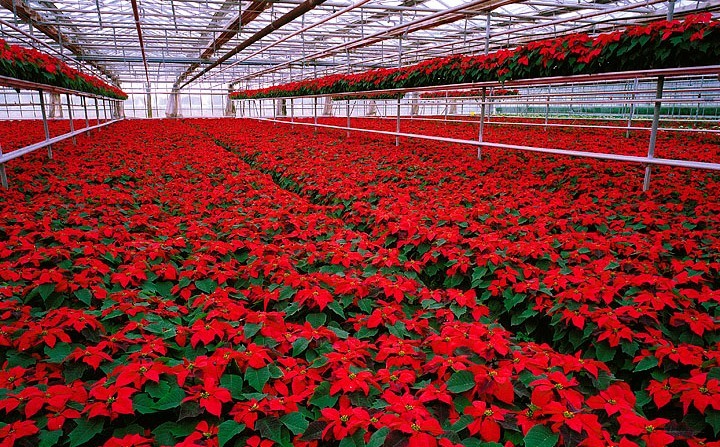 I am so inspired by the bright vibrant intensity of poinsettias, coupled with elegant playful surprises that the Christmas season has to offer. A: Currently I'm really excited about the free project that Clothworks is offering, found here, by Stephanie Sims. 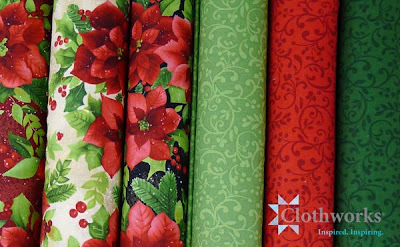 It would be wonderful to see some elegant table runners and tree skirts made from this collection, too! A: I don't really have an exact year but I would be curious to explore what it would be like to spend some time with the French Impressionists of the 1800s. A: Perhaps I would change my name to Saffron, I'm not really sure why I am saying this, it just sounds like it would be fun to have a spicy name. A: I had quite a few of those, I'm not sure how I can pick just one! 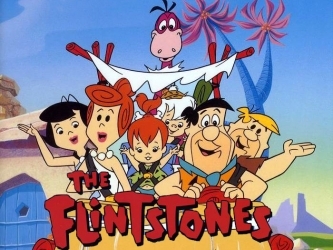 The Flintstones, The Monkeys, and the Mary Tyler Moore Show are all contenders for my favorite. A: Steven Tyler. Many moons ago I created a piece of artwork for him and I was able to deliver it to him face-to-face! He was wonderfully sweet, thanked me graciously and gave me a kiss on the cheek. A: I don't actually play with apps on my phone; I don't have a smart phone, I have a dumb phone. It does not do very much for me other than make a call, but that's okay I have an iPad.